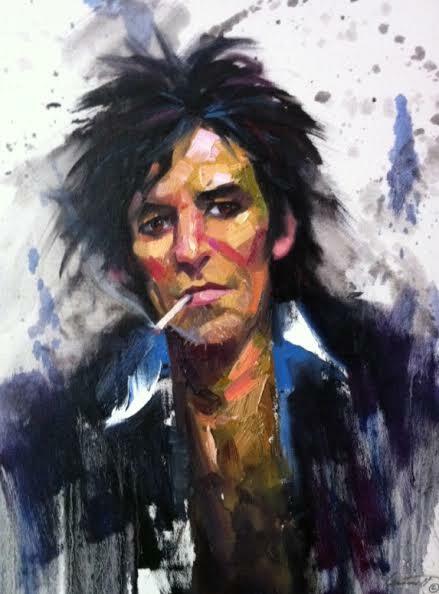 This is an oil portrait sketch of Keith Richards that I did. The portrait is a 16 x 20 in oils and you can have your own portrait done as well. Contact us for details.